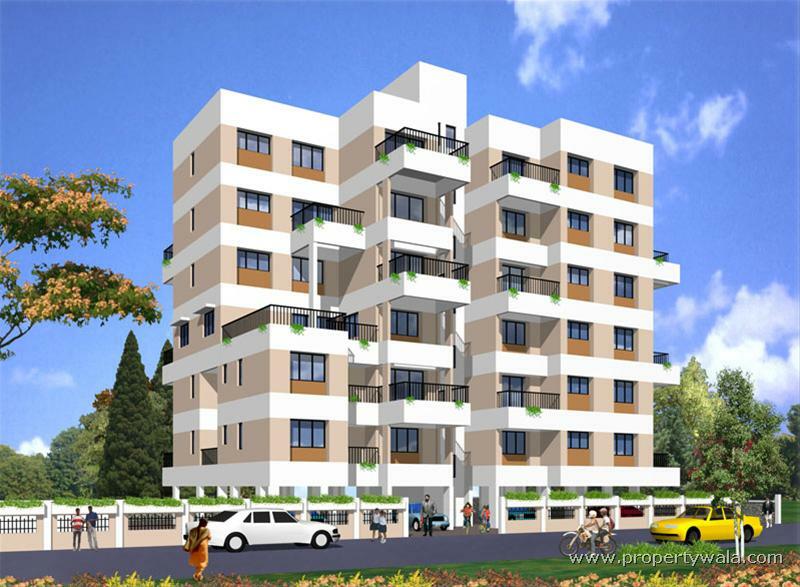 Ganga Heights is one of the popular Residential Developments in Baner neighborhood of Pune. It is among the Completed Projects of J K Group. The landscape is beautiful with spacious Houses. J K Group was founded in 1996 and continues to grow at a rapid pace. Moving ahead, building trust one brick after another,J K Group is known for creating residential projects of high repute.All our projects bear the characteristic hallmarks of the quality. J K Group - technical excellence, highest quality, airy and spacious accommodation, completion on schedule and clear titles. An eagle eye for details gives us an edge over the competitors. And over the years, we have stood the toughest test of all, the test of time.Our highly qualified employees and our associates who are experts in the field are the contributors to the excellence we have achieved. Have a good knowledge of Ganga Heights? Share it and become a Project expert.